Adnoc will offer Japanese energy companies that hold concessions for fields in the Emirates new terms and conditions as part of a renegotiation of the concessions, the company’s CEO told Nikkei. Sultan Ahmed Al Jaber, who doubles as minister of state, added that the final decision will be made by the end of this year or early in 2018. UAE concessions account for 40 percent of Japans oil output from overseas operations, which makes them vital for the country’s crude oil supply. 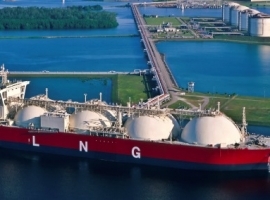 They are equally vital for Tokyo’s plan to source 40 percent of its crude oil and natural gas output from own operations rather than imports by 2030. The current portion of own production is 27 percent. In addition to new terms and conditions, Adnoc’s chief executive suggested that the UAE may bring in new partners in the fields operated by Japanese companies alongside Big Oil majors such as BP and Total. The new partners may come from China and South Korea, Al Jaber said. Japan is among the top three importers of oil and gas in the world as per EIA figures from 2013. 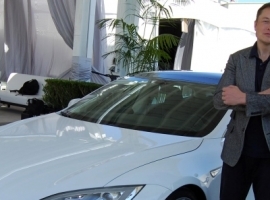 Its own production satisfied only a small part of demand despite the shift towards renewables. 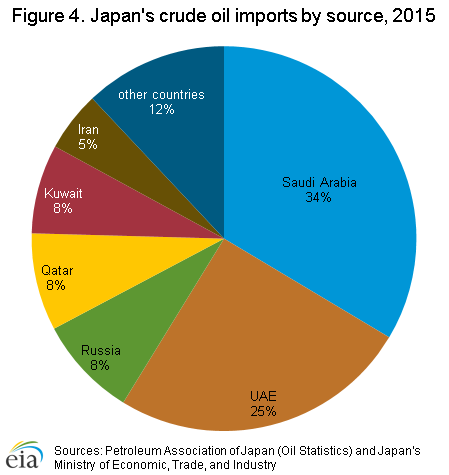 The UAE is the second-biggest exporter to Japan, accounting for a quarter of all imported oil as of 2015.The top supplier was Saudi Arabia, with 34 percent of the total. 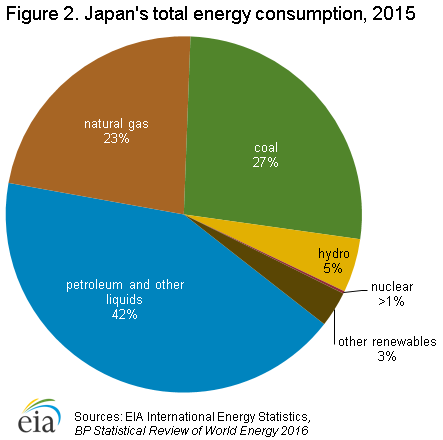 Crude oil satisfies 42 percent of Japan’s primary energy needs, with natural gas accounting for 23 percent, and coal for 27 percent. This dominance of oil, especially in the wake of the Fukushima disaster, has prompted the Japanese energy industry to further expand its footprint abroad. 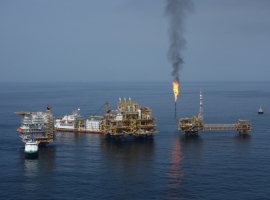 At the same time, the UAE is set to make the best of its oil resources in the new “lower for longer” price environment. In addition to attracting more partners for its oil fields, the company is also considering IPOs for some of its subsidiaries.